Rizal is one of the Philippine provinces included in the CALABARZON (Cavite, Laguna, Batangas, Rizal, and Quezon) Region. 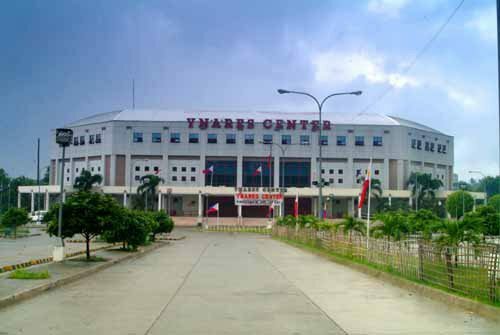 It was named after the country’s national hero, Dr. Jose Rizal and is located approximately 20 kilometers east of Manila. 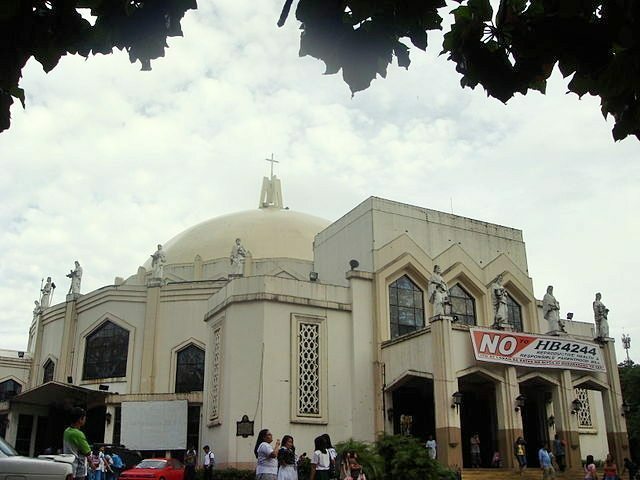 Tagalog is their main language and the majority of the population practices Roman Catholicism where one of the most remarkable churches is the Antipolo Cathedral in Antipolo City, the capital of Rizal, where devotees go. According to urban planners, it is the country’s next business capital due to its strategic geographical location; and based on the latest national survey, few people of this province are experiencing poverty compared to other places nationwide. But wait, it does not end there. There are more than those that the place has to offer. A glimpse of a panoramic view can be seen along the Sumulong Highway leading to Antipolo. Here, you can find several restaurants, hotels and inns such as the Cloud 9 Deck View or Crescent Moon Lounge, to name a few, that accommodate tourists and local folks with their view decks. Tourism is never frail in this beautiful Province of Rizal. There are several tourist attractions that will entice everyone to visit the place. Natural springs, waterfalls and a picturesque view of the breathtaking Laguna Lake and Sierra Madre mountain ridges will never cease to amaze travelers. 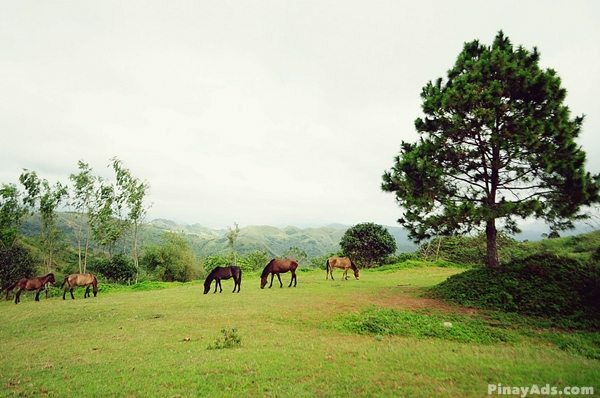 The cool climate of Tanay and Antipolo is what makes this place conducive for foreign tourists to come and enjoy more than 50 tourist attractions, as well as unique, native or home made food delicacies that the place has to offer. Just to mention a few, there is the miraculous shrine of Our Lady of Peace and Good Voyage housed in Antipolo Cathedral, the Hinulugang Taktak Falls in San Jose – this mountain rest has picnic cottages; swimming pool, artificial paths and steps to view the waterfalls, the Boso-Boso Church – a remnant of centuries-old church where a small chapel was built inside to celebrate the Sunday Mass of the devotees , there is also the Pinagmisahan Hills – currently known as Via Dolorosa, which features stations of the cross with huge and monumental sizes of saints and Inday Nelly’s Mystical Cave, which what makes Antipolo famous, has 8th-floors deep cave that attracts not just adventure-seeking lovers and cave lovers, but also education institutions who wants to actually see and study the stalagmites and the stalactites. These naturally molded stones and crystals resemble some Catholics images, making it yet another pilgrim site to visit in the city. While the Cenakulo and Penetencia, are two of the most famous religious festivals of Cainta there is also the Higante Festival that amazes everyone with their gigantic and colorful parading creations. To further lure the tourists, Rizal has various native delicacies that makes the visitors crave for more. Most common are the Suman (rice cake wrapped in banana leaf), latik (boiled down coconut milk used for glazing), coconut jam and the famous bibingka. On the other hand, some renowned artists that came from this province are Botong Francisco and Vicente Manansala. The craftsmanship of the people of Rizal led the investors to make the place as a spot to put up several businesses like garments, textiles, footwears and houseware precision instruments businesses, among others. The garment industry is the major economic earner of the province due to its accessibility to raw materials and manufacturing. Currently, there are thousands of small and large scale firms that manufacture and export these locally made garment and textiles all over the world. This article was originally published in Paraisong Philippines. You have an amazing hometown Sis. I wish to see that historic place someday.